Back in 2012, we received a great deal of interest from customers and prospects considering the use of Market Dojo for sourcing of legal services. 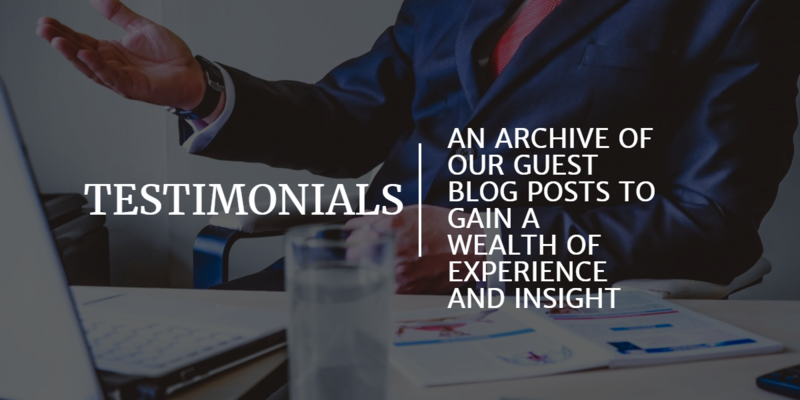 Today we are pleased to welcome a guest post from Jason Winmill, Partner at Argopoint Consulting LLC, a management consulting firm dedicated to helping corporate legal departments address their most significant management and strategy issues. Read this article to learn more about legal sourcing. Sophisticated supply management professionals are introducing electronic sourcing solutions to their legal departments, and in doing so, delivering millions of dollars in savings. The media is gradually beginning to pick up on these successes: a recent article in the Wall Street Journal noted that several companies (including GlaxoSmithKline, Toyota, Sun Microsystems, and eBay) are using competitive bidding and e-auctions to purchase legal services. As with other important services, effectively sourcing legal is a delicate process with major upside. Strategic implementation of e-auctions for legal services represents a radical change for most legal departments. While competitive bidding is commonplace in many other sourcing categories, it has been received with skepticism by many in-house attorneys. Legal services are highly complex, sensitive, and high-risk; supply management professionals face the difficult challenge of building credibility in the legal department and moving along a steep learning curve without losing sight of short-term savings goals. In spite of these difficulties, savvy sourcing and procurement departments are earning the appreciation of their legal colleagues and earning public recognition through the use of e-sourcing technology. Secure In-House Legal Buy-In: The implementation of e-auctions in strategic legal sourcing can transform legal departments. However, most supply management professionals recognize that legal strategy is the exclusive purview of in-house counsel and avoid sourcing initiatives that may disrupt vital legal matters. Determine Exactly What Is Being Bid On: Selecting and clearly communicating the units of measurement in a competitive sourcing event is an absolutely crucial component in preparing for a successful legal e-auction. Independent research and collaboration with legal colleagues can help inform whether prospective service providers should be bidding on hourly rates, fixed fees by task, or capped fees by engagement, to name a few. Learn the Language of Legal: In-house and outside counsel attorneys are often put off by standard supply management terms and concepts. Finding ways to learn their language and translate sourcing ideas into their vernacular helps in-house colleagues appreciate the potential impact of e-auctions and engenders provider competition in e-auctions.